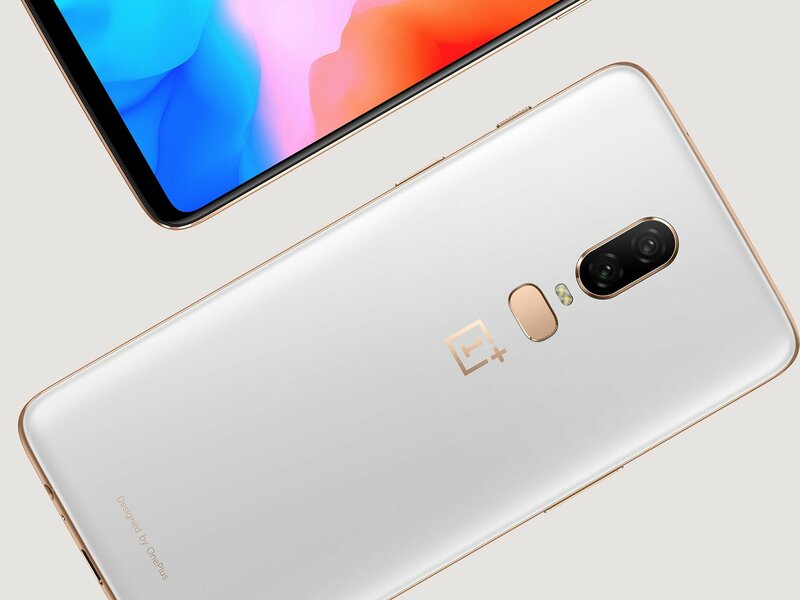 The Silk White OnePlus 6 has reappeared on sale, a week after it first debuted! If you were one of the lucky ones to successfully place an order, you’ll want to check out our range of OnePlus 6 cases. To help you out, we’re showcasing the five best cases for the new colourway, including clear OnePlus 6 cases that’ll show off the design of your phone to its best potential. Let’s get right into the selections! We begin our roundup with the Olixar Ultra-Thin Gel Case, an inexpensive option that still manages to offer a lightweight design and nominal protection. The case offers lasting protection with full access to all ports of features, and its made-to-measure design adds no bulk either. It is worth noting that the case doesn’t include a bezel around your phone, so this case is best used with a OnePlus 6 screen protector to prevent unwanted damage. 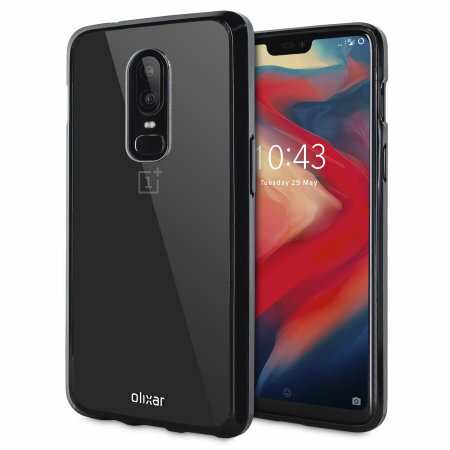 The Encase is another good shout for the OnePlus 6, with red and black case colours available to contrast the white body of the new OnePlus variant. The case has a slim profile so it’ll fit in your pocket easily, but still includes good protection from the soft bumper that surrounds the phone’s corners. The TPU material used in the case’s construction is well-liked for its protective capabilities, and it’s ben used to good effect here with a clear rear panel to show off your phone’s design. 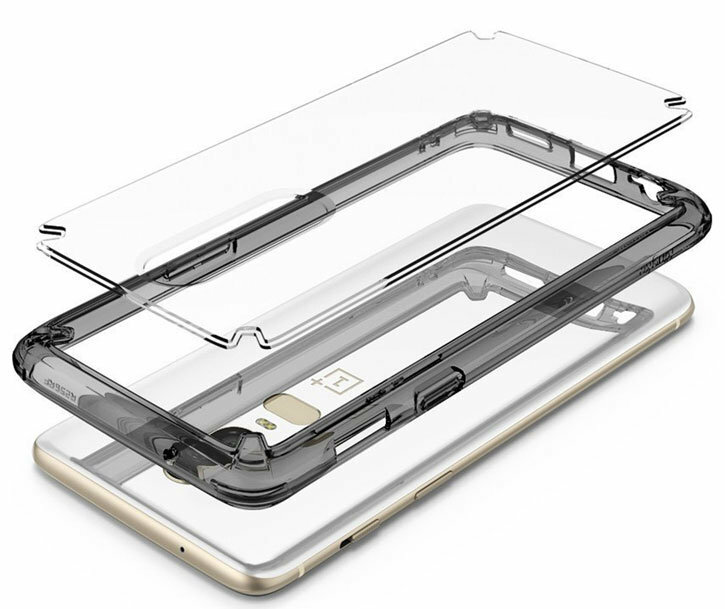 The Olixar ExoShield is a high-protection case designed to keep your OnePlus 6 in good condition without adding too much weight or thickness. 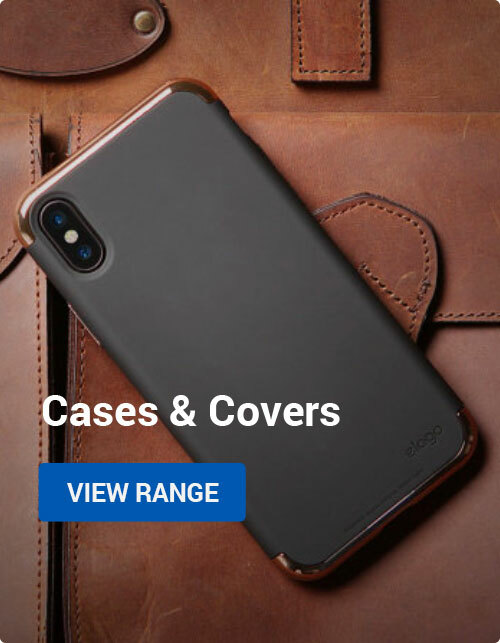 The case includes plenty of little details to keep your phone safe, from reinforced corners that provide excellent drop protection to a non-slip coating which helps to improve your grip and prevent drops. The raised bezels around the screen also serve a protective purpose, preventing direct impacts and keep dust and dirt from collecting on the OnePlus phone’s new notched display. 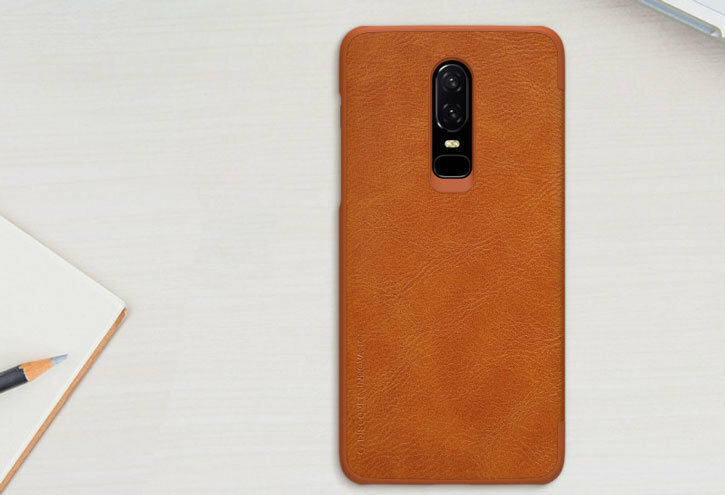 This genuine leather wallet comes in a stylish tan colour, making a nice contrast with the white body and gold accents of the harder-to-find OnePlus 6 model. The case is a flip case which covers the screen to prevent scratches or other damage, and even includes a credit card slot so you can keep important ID, payment cards or train tickets close at hand. The Nilkin Qin is a stylish option for the OnePlus 6 that should be popular with anyone that appreciates a classic look. Our final case today is the Rearth Ringke Fusion. It combines a beautiful clear design with military-grade drop protection in a slim, lightweight form factor. 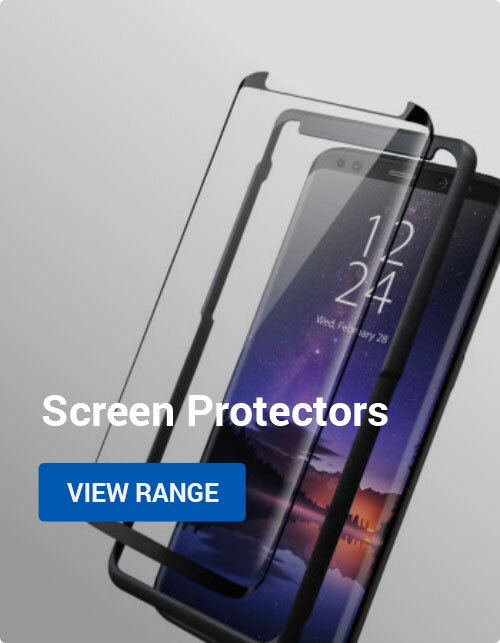 The case includes a plastic back panel to prevent scratches, a polycarbonate and rubber bumper to absorb impacts and a lip around the screen to prevent it from taking any direct hits and potentially shattering. The Ringke Fusion is also one of the few cases that has been photographed on the white OnePlus 6, so you can see exactly how good your new phone and case combo will look. If you’re looking to get our top pick, this is it! Thanks for checking out the article! If you have any questions or comments, please leave them below; otherwise, we’ll see you on the next one! Android, Mobile Accessories OnePlus, OnePlus 6. permalink.